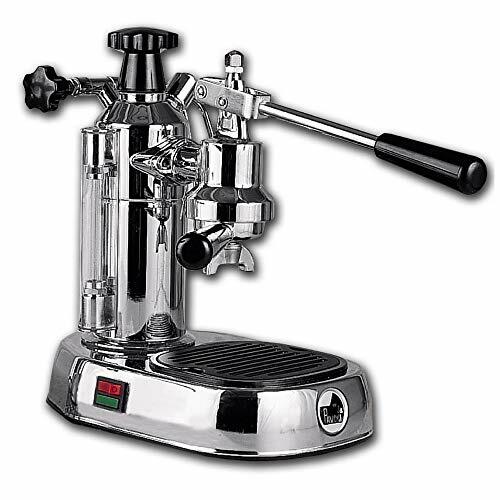 There are coffeemakers, and then there is the DeLonghi ESAM3300 Magnifica espresso machine! 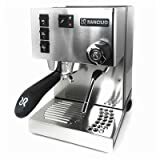 At first, the $600 price tag seems a turn-off but to be honest there isn’t a more affordable option for a quality super automatic espresso machine of this standard in the market today. As I weighed its pros and cons in a little more detail, I have to concede that it is well worth every dollar. 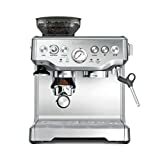 The DeLonghi ESAM3300 Magnifica and its digital version the DeLonghi Magnifica ESM3500 are powerful espresso machines with a an output of 1150 watts in full operation. Its silver is sleek and stylish, not to mention durable, practical and beautiful, too. This is definitely a departure from the usual black-and-silver coffeemakers on the market today, let’s have a look at it features. Keep in mind that this is a not a coffee pod machine, so only ground beans are accepted for processing. DeLonghi manufactures other coffeemakers that accept both pod and ground coffee beans so choose these types if you are a pod coffee drinker. 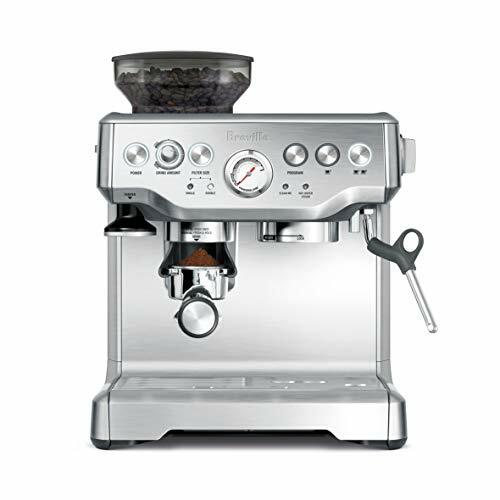 With this DeLonghi coffee machine, grinding beans is easy. Just place the coffee beans into the appropriate container of the coffeemaker, push the right buttons and voila! 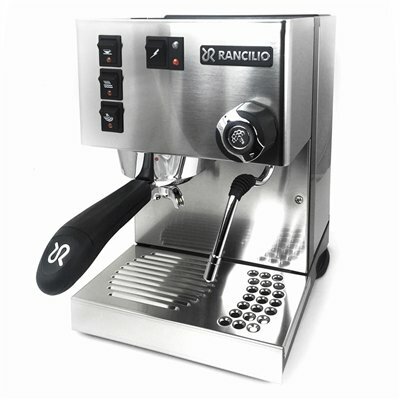 The direct brewing system instantly grinds the beans to the perfect consistency necessary to make the perfect espresso. Well, of course, the fineness of the coffee beans can be easily adjusted, thanks to the built-in, professional-quality and low-pitch conical burr grinder. 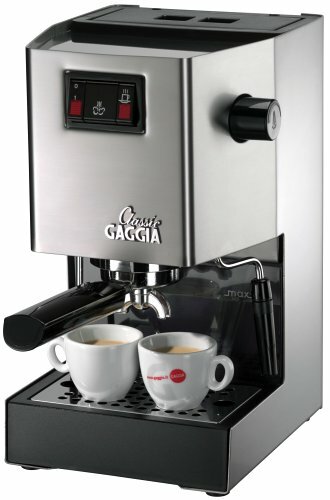 Yet another patented feature of the DeLonghi ESAM3300 Magnifica espresso machine is the Cappuccino System. Basically, I can make cappuccino for family members as soon as I am finished brewing a cup of espresso for myself, thanks to the double boiler system, the steaming wand and the frother. This feature is especially handy in a household where everybody has personal preferences between espresso and cappuccino. 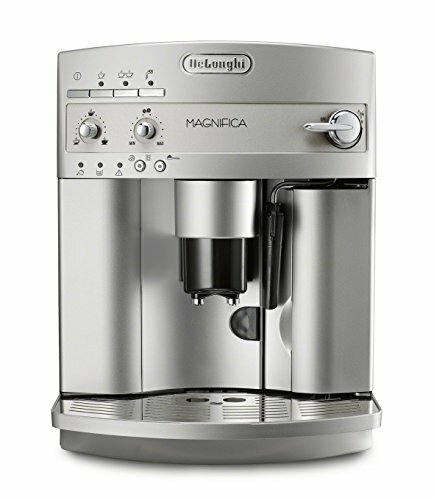 Other features of the DeLonghi Magnifica espresso machine that make it desirable are the cup warming plate for keeping the coffee as hot as possible; the programmable cup sizes; the built-in tamper; and the large water tank capacity of 7.5 cups. The right ingredients and the right process. As such, we always recommend using only the best coffee beans – no use in using inferior beans because the coffee will taste inferior, too – and reading the instruction manual first. The latter should only take a few minutes of your time as it did mine and after which it will be smooth sailing. 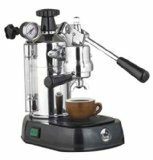 This DeLonghi coffee machine can be used to prepare espresso and all other espresso-based drinks including cappuccino and latte. Experiment with the possibilities by looking at recipes. Operating this DeLonghi coffee machine is easy, too, because of the front panel’s programmable controls. The controls include adjustments for quantity of water, coffee and milk; and the cappuccino system. And speaking of cappuccino, the system can be rotated by 180 degrees, thus, allowing for any size of milk vessel to be placed on the slot. Even the coffee spigot can be adjusted to suit different cup sizes from the ristretto and espresso cups to the large mug. The cup tray keeps the cups warm just before the espresso oozes out of the spigot; espresso is ruined when it comes into contact with cold cups. 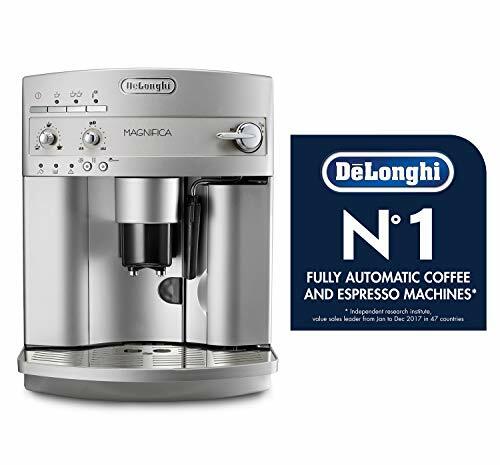 Other features of the DeLonghi Magnifica include instant reheat that maintains the ideal temperature for espresso; removable bean and water containers; and an integrated burr grinder. After all, life is too short to be drinking stale coffee with big bits of beans floating on the water. This DeLonghi coffee machine is not a super-automatic machine for nothing. It features a rinse and decalcification auto programs so that you need not be worrying about cleaning it up. However, it is necessary to descale every 2 months and to soap out the removable drip tray and water tank every few days. The DeLonghi ESAM3300 Magnifica espresso machine can be viewed as one of the better super-automatic coffeemakers available. It is small, yes, but its footprint belies the fact that it can lift its own weight by producing great coffee each and every time, not to mention that it saves on space and time. The ESAM3300 is probably the best coffee maker I ever owned. 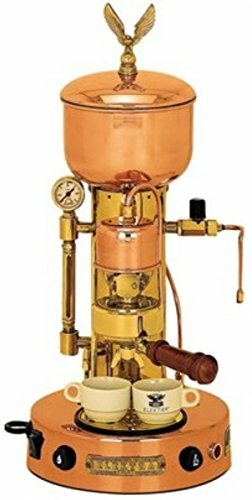 It was full of features, and most importantly, it made incredible coffee. Unfortunately mine is broken at the moment and I’m awaiting for it to be fixed by the manufacturer.